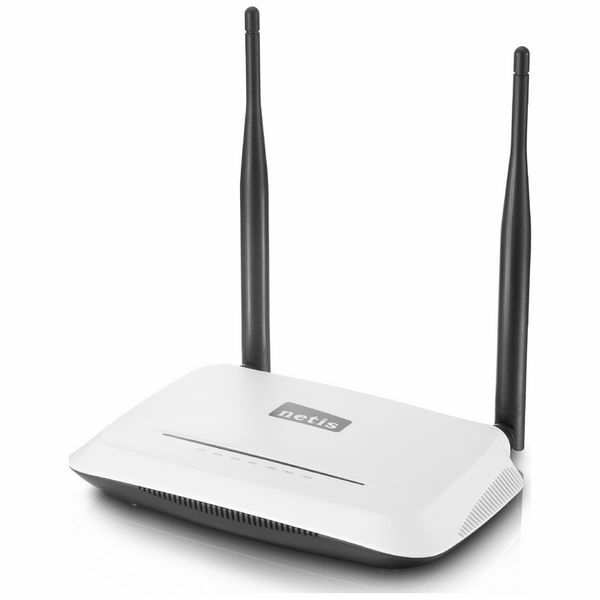 The WF2419I is a combined wired and wireless device for SOHO network applications. 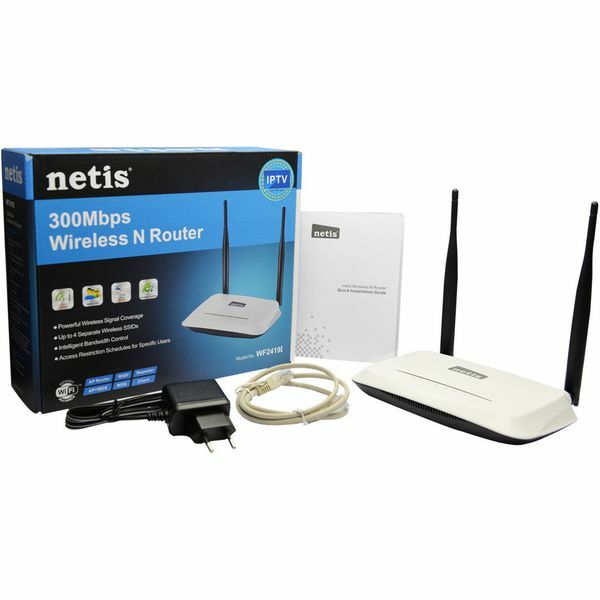 It’s compatible with 802.11b/g/n devices and provides the wireless transfer speed up to 300Mbps, offering a better performance on online gaming, video streaming, and VoIP phone calling. 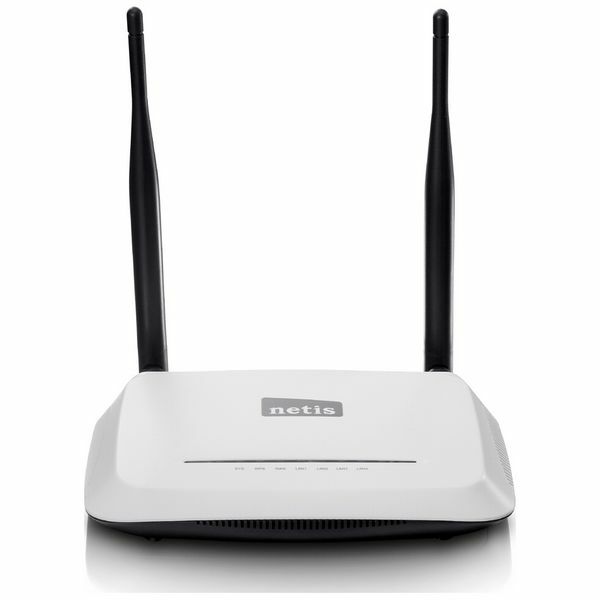 Bundled with two external 5dBi antennas, it builds up a broad wireless coverage and allows you to enjoy the wireless freedom anywhere around your home. Additionally, the built-in VLAN function will ensure you the enjoyable IPTV experience. 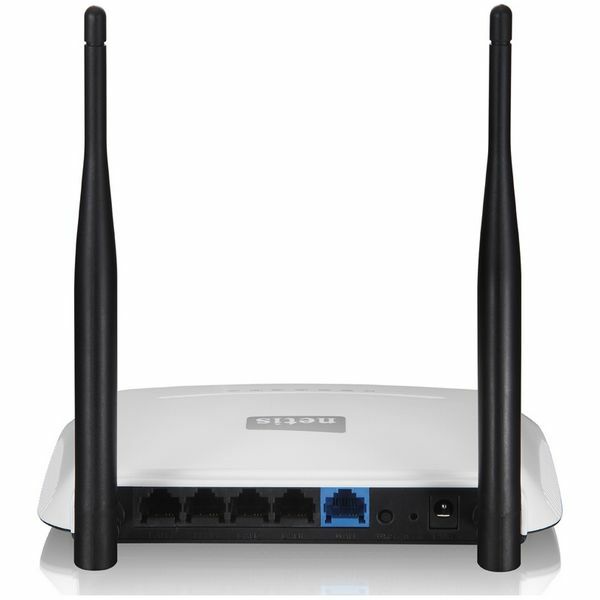 With the Quick Setup web-page and WPS button, it can help you to build your wireless network in a snap.